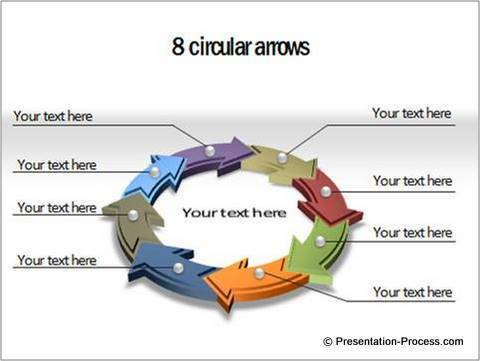 Draw useful circular curved arrows diagram in PowerPoint 2010 or 2013. 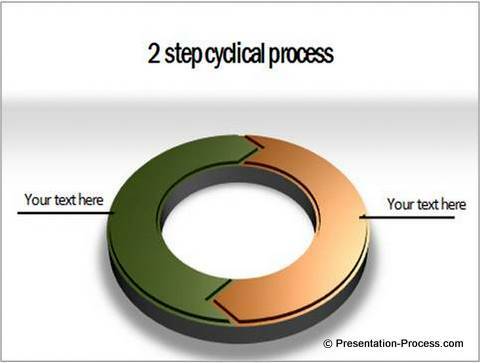 Follow the simple step by step instructions and create this versatile diagram in minutes. It is a beautiful diagram with 8 arrows arranged in a perfect circle. You will learn to create this in 2 minutes once you finish going through this tutorial. You can create similar diagrams with any number of arrows once you understand the basic procedure. 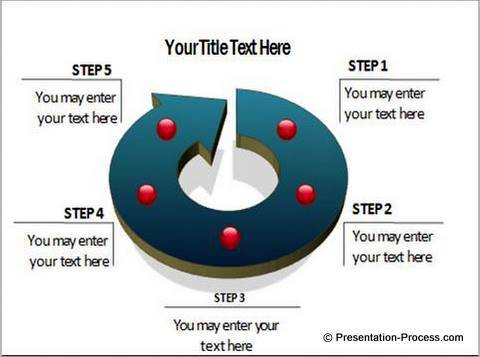 Where can you use this PowerPoint diagram? 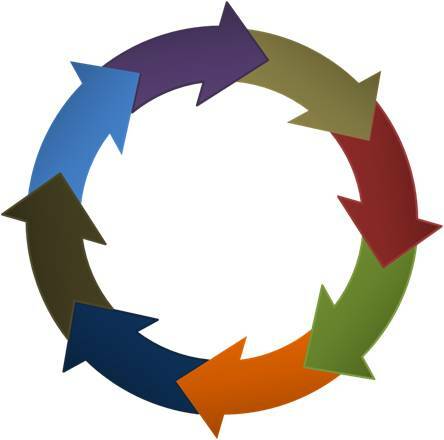 Circular Diagrams are usually used to represent cyclical processes, where one action leads to another eventually reinforcing the first step. 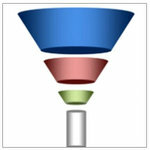 The diagram is quite popular for representing marketing concepts as well. We will use the ‘Shape combine’ and ‘Shape subtract’ function to create the diagram. 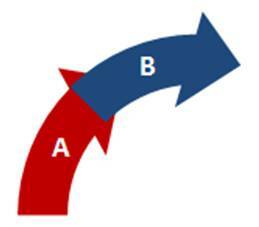 Select the circular arrow option from ‘Block arrows’ section in ‘Autoshapes’ tab. 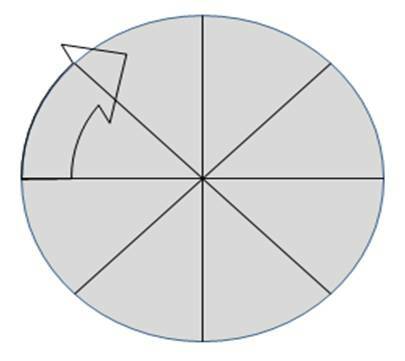 This is the only shape we need to complete the rest of the diagram. 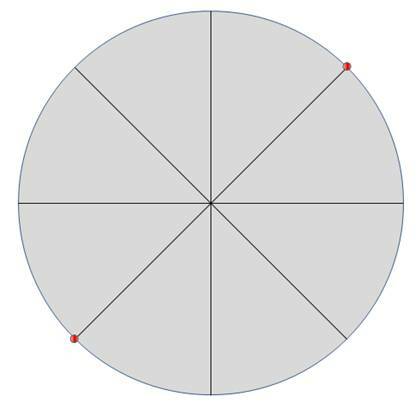 If you closely observe the diagram at the beginning of this article, you’ll realize that it is a combination of 8 identical arrows in the following shape arranged in a perfect circle. So, let us learn to create the base shape by combining and subtracting shapes. 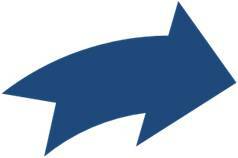 Fill the arrow with a solid color and remove the outline. Delete the circle. Make a copy of the arrow, color it differently and let it align exactly on top of the earlier arrow. 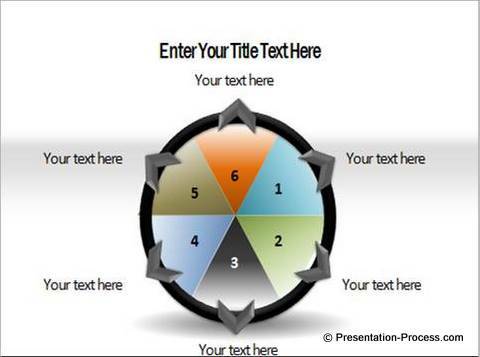 Make 7 copies of this curved PowerPoint shape and let them all align one on top of the other. You can do this by selecting all the arrows simultaneously and using ‘Arrange -> Align left-> Align top’ options. Now, select each of the arrows and rotate in the increments of 45°. 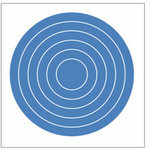 This will help you place the arrows in a perfect circular shape. Voila! Your diagram is ready. 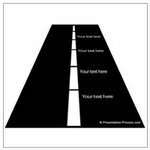 The templates showcased here are part of PowerPoint Charts and Diagrams CEO Pack 1. The pack contains 750+ more ready to use templates. 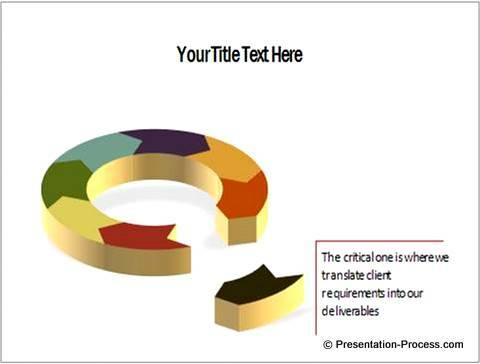 Just copy and paste the template and replace your own text to start creating awesome business presentations. If you are a business presenter, it helps to have an instant access to a large collection of such useful diagrams to create critical presentations quickly and effectively.